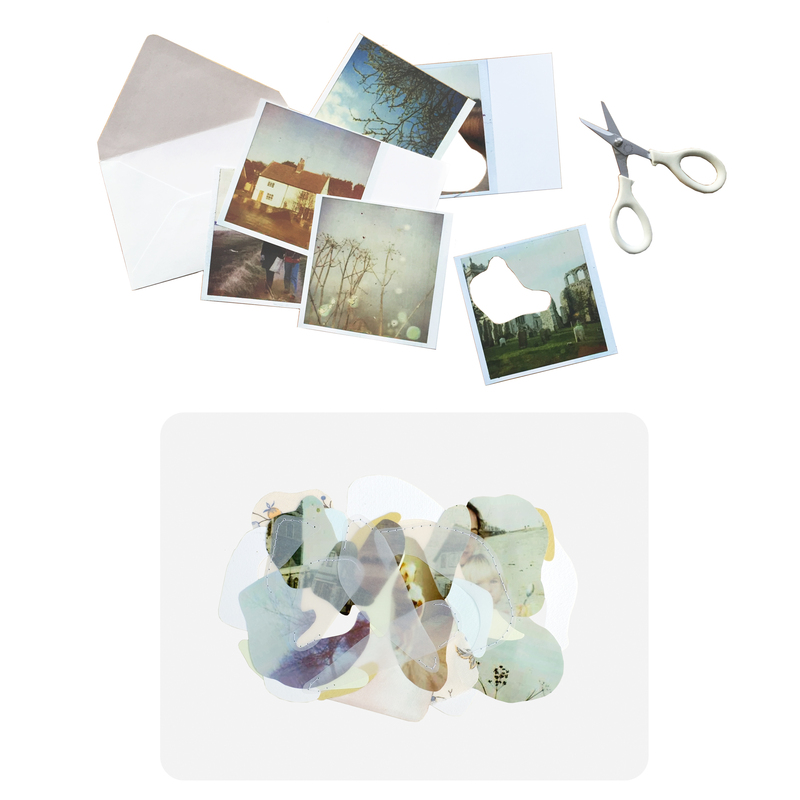 Now introducing “Rememory Collages” – custom works that include your own special fragments from your life. Can be created to remember an occasion, a person, a place, or anything else that feels personally significant to you. The process involves choosing relevant fragments to the memory you’d like to honor and then mailing them to me so I can use them in the creation of your collage. For more details you can visit the product listing on my shop website! © 2019 Linden Eller. All rights reserved.